We offer high-powered three to four day residential personal mastery workshops based on the principles and methods of Hervé Da Costa's books. Our leadership development workshops are typically a two-day event. However we also design and facilitate customized action-learning advanced programs that last up to 8 months. 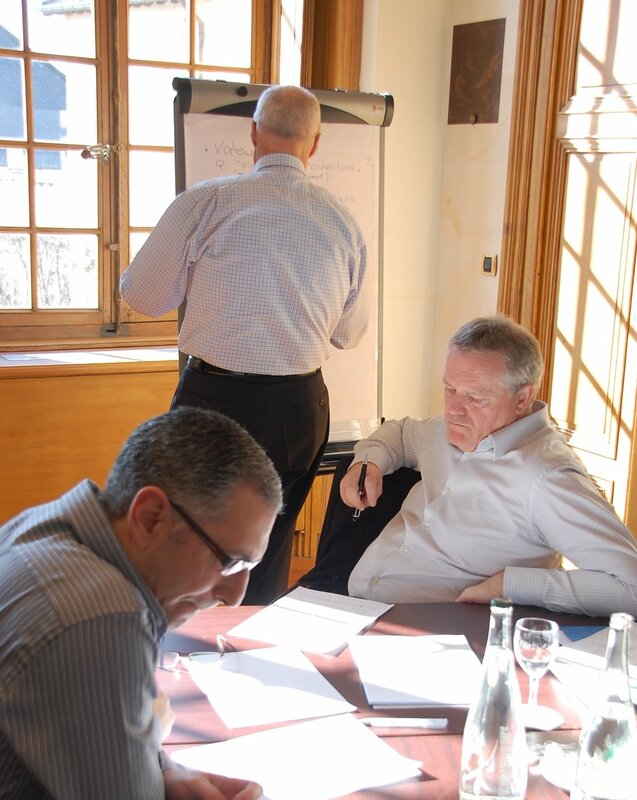 Our CEO/Senior Exec coaching engagement are six to twelve month contracts. Our executive off-sites typically last two days.